Home Inventory Keeper is a version of our popular Home Inventory Plus and gives you a place to organize information about your possessions and more. For each item, you can store its name, location, serial number, date purchased, original cost, remarks & a photo. Display & print a table-view of your data, plus see it shown in pie-graph format. Home Inventory Keeper also lets you keep important details such as warranties, and dwelling information. Qweas is providing links to Home Inventory Keeper 4.2 as a courtesy, and makes no representations regarding Home Inventory Keeper or any other applications or any information related thereto. Any questions, complaints or claims regarding this application Home Inventory Keeper 4.2 must be directed to the appropriate software vendor. 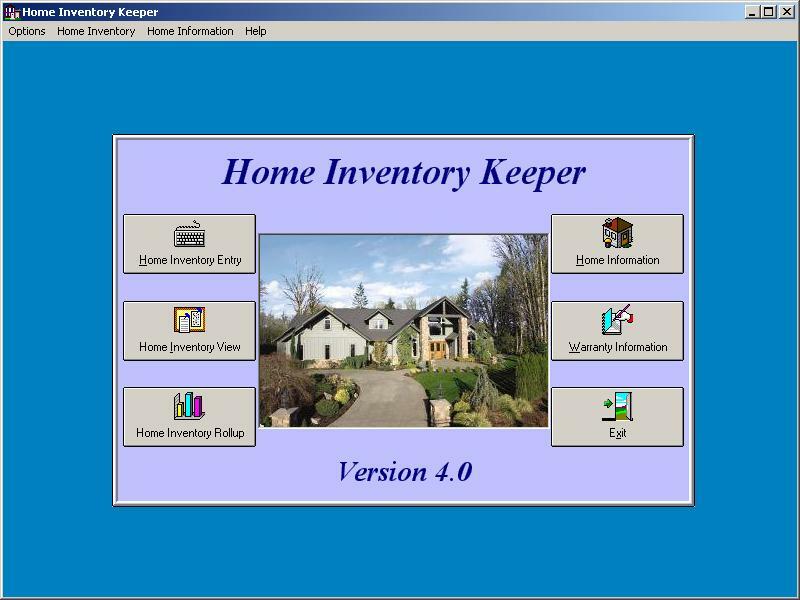 You may click the publisher link of Home Inventory Keeper on the top of this page to get more details about the vendor.